Shane's Rib Shack Sponsors and Donates to the "DREAM Rescues' Howl-O-Weenie" Event! 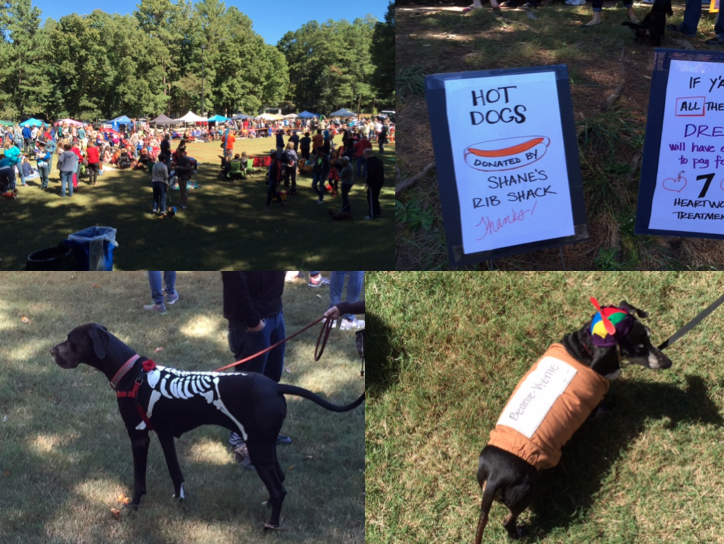 This month, Shane’s Rib Shack had the opportunity to sponsor the “DREAM Rescues Howl-O-Weenie” event, which raises finances for Atlanta’s abandoned and neglected dachshunds. The event will raise over 40% of the annual budget for DREAM, which is a strictly all-volunteer organization! Shane’s donated hot dogs for the lunches brought in the majority of the money raised. This month, Howl-O-Weenie celebrated its 12th anniversary raising money for the cause, and attracted over 2,500 people and their dachshunds to a park in Dunwoody, GA! The event held family friendly entertainment including contests, music, educational booths and art vendors. Thanks to this event, hundreds of dogs will have the opportunity to receive veterinary support that they need while waiting to be adopted! Shane’s Rib Shack is proud to be a helping hand in such a great organization!